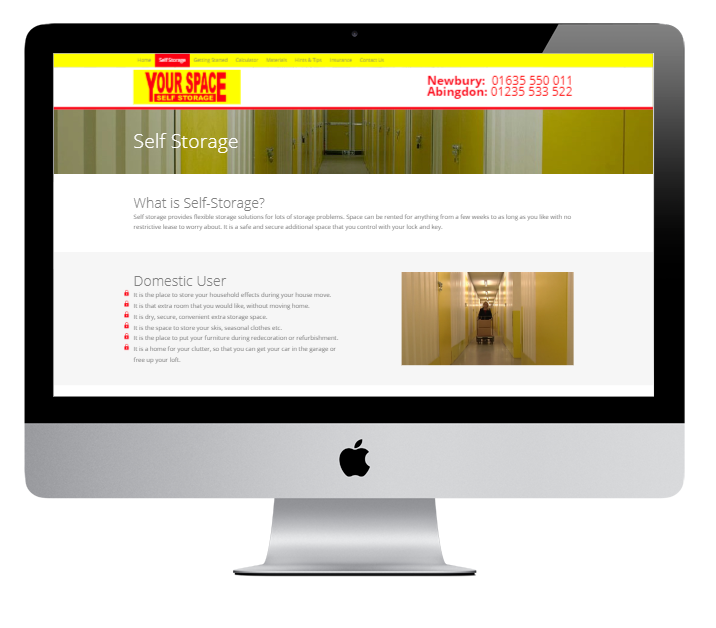 Your Space Self Storage is the premier self-storage location in Newbury and they have a second unit in Abingdon. Their smart facilities were being under-represented by an out of date website, and they felt that they were spending a little too much on their Google Adwords. 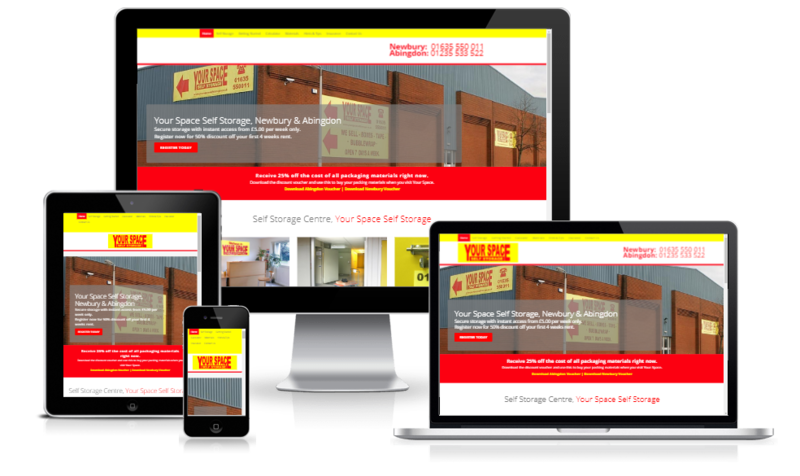 We sat down with their Senior Management and helped redesign their website with our website design expertise and focus their ad-spend on what would get them business. We use clever tracking tools to help understand what people do on their site and were able to adjust and add content that visitors were looking for. We have also reduced their spend and increased the number of enquiries they receive. I’d be delighted give some words for a testimonial next time we meet up! eppiq Marketing is recognised as one of the top performing Google Game On agencies in 2017.